"The ultimate manual for leaders and trainers." After reading Real Love: The Truth About Finding Unconditional Love and Fulfilling Relationships, many people are eager to share the Real Love they've found with those around them. 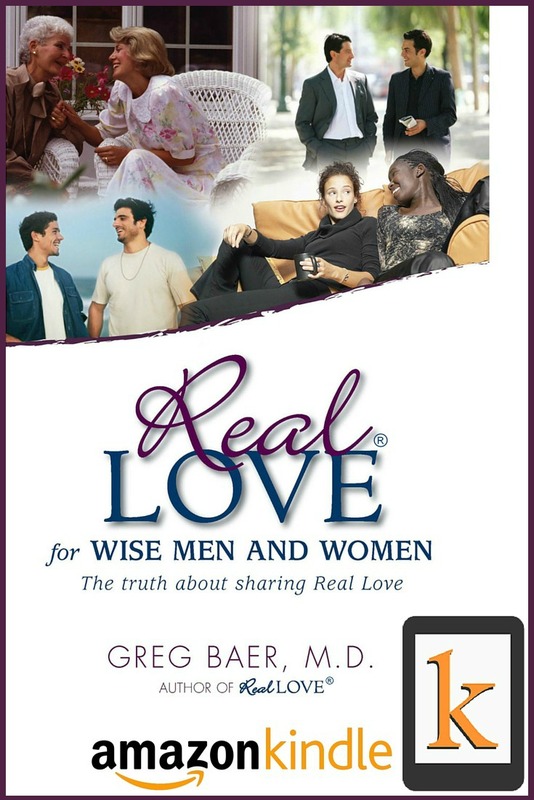 Real Love for Wise Men and Women was written for people who have already read the Real Love book and who want to lead others in the process of telling the truth and finding Real Love.